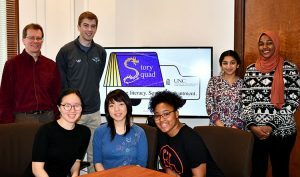 Story Squad director, Brian Sturm, shared folktales with 2nd graders at Northside Elementary school in Chapel Hill yesterday as part of their annual Readathon. 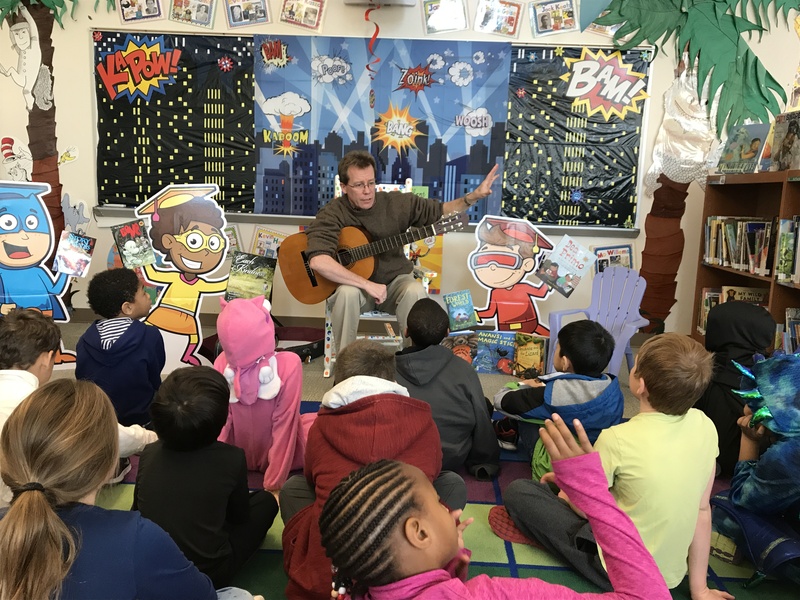 Brian brought his guitar and shared African stories of Anansi (the original spiderman) and Abiyoyo the giant, in keeping with the celebration of February as black history month. 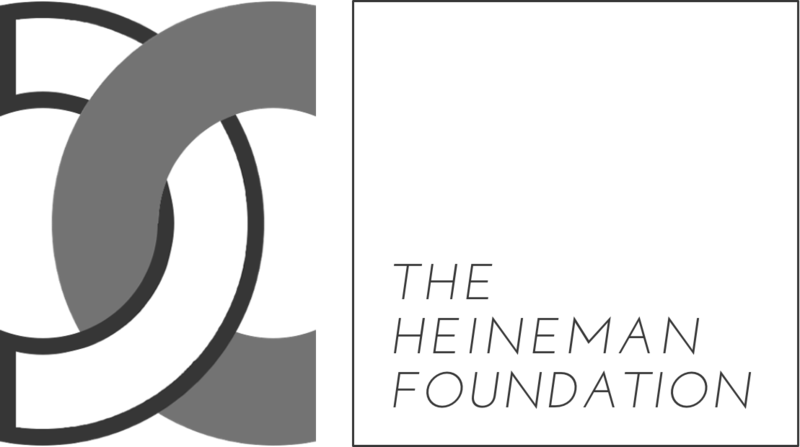 Story Squad has received another gift from the Heineman Foundation for $31,000 to continue to explore the value of video storytelling for children. We are immensely grateful for the continued support of the Foundation, as we work to enhance the content and create the design of our Folktale Storytelling Digital Library (FSDL) project. We have a vision for bringing folktale storytelling back to communities and schools and libraries across the nation to help motivate young children to pick up books and read, and this support will enable us to hire more student storytellers to create the video content, and an information science student to help us design the webpage and searchable web database that will be the backbone of FSDL. We are also creating a curriculum guide to help teachers understand the roles folktales can play in youth education and meeting the various curriculum standards within which teachers work. Some of the students we have hired to join this project are in the picture on the right. These students will bring a wonderful energy and an international perspective to the FSDL that should help young children “see themselves” in both the stories and the storytellers. 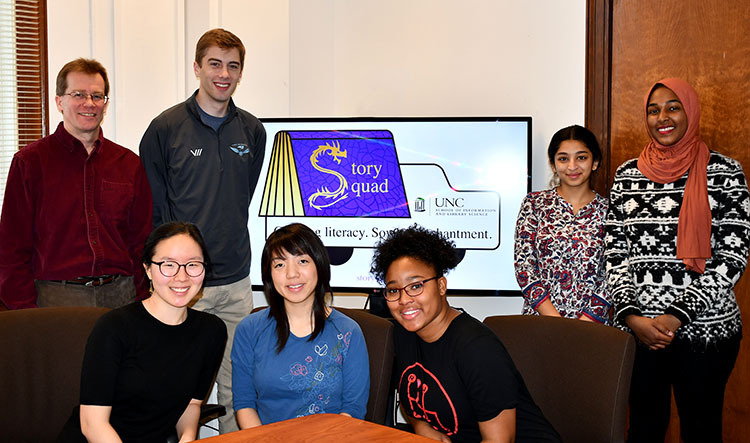 We are looking forward to a semester of productive (and FUN) work on this project.